We buy houses in any condition in Long Island for CASH- CONTACT us today! 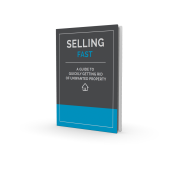 Enter your info to Get a FAIR ALL CASH offer NOW and get access to our brand new FREE special report, "SELLING FAST: A Guide To Quickly Getting Rid of your Unwanted Property." © Property Buyers Group All Rights Reserved.